W223 rendering.....Is THIS the new S Class? 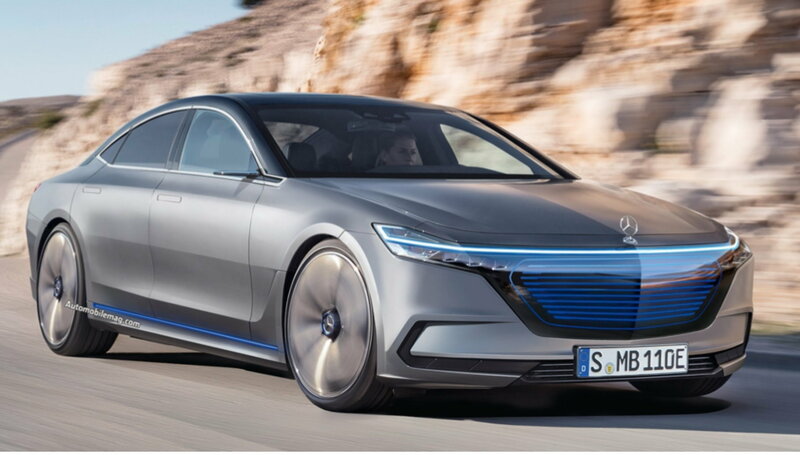 This artist rendering is the latest look at the new “EQS” S Class, which I guess is their new electric version. What do you think about it? Last edited by Streamliner; 02-25-2019 at 11:04 AM. No of course it isn't. The new S-Class has been seen in spy pics already it and it looks nothing like that. Now the separate EQS model we don't know about yet. It could look funky like that. That looks like the "all electric" version. The S-Class is a completely separate platform and will looking nothing like it. The design will be evolutionary. Even the EQS will not look anything like it. These are all renders that have been around from the early EQC intro. It will not look like the SClass but will not look like a Tonka Toy either. Last edited by Wolfman; 02-26-2019 at 02:05 PM. Read the above, end of thread. Love these rims! Can't find them aftermarket yet, MB prices were insane. Thanks! If that design requires forged for engineering than it will not go aftermarket. I will keep looking for that deal. South Florida is crazy with upgrading rims and mods. Many S63's with aftermarket rims here, so the stock rims must be for sale somewhere. May leave my name at some of these wheel shops. Those are great forged rims. I had them on my 2015 S63. I like it too, but will probably much prefer the non-AMG Line version. Question was if the picture was an accurate image of the new S-Class. Your post gave the correct answer and essentially closed the thread. Forged rims are the way to go. I didn't realize what a difference they made. Oh Forged are the bomb! Twice as strong. I don't really hit bumps or potholes here but my Zo7 has very low profile tires and forged was the only way to go. Its a whole different animal, expensive, but worth it if you can. 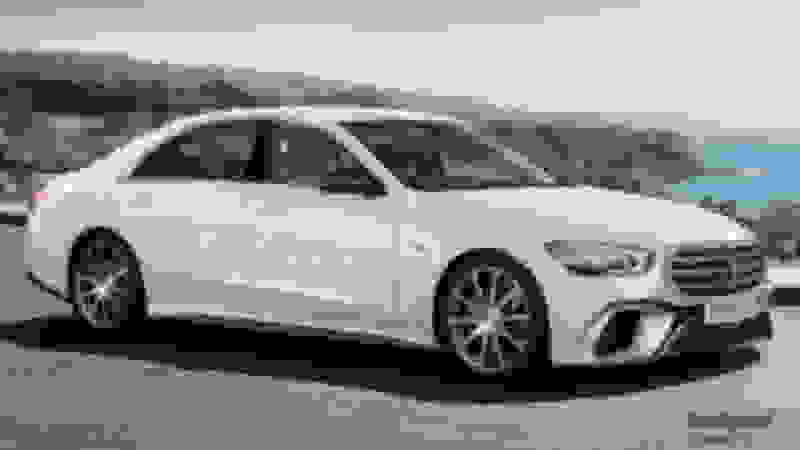 Quick Reply: W223 rendering.....Is THIS the new S Class?